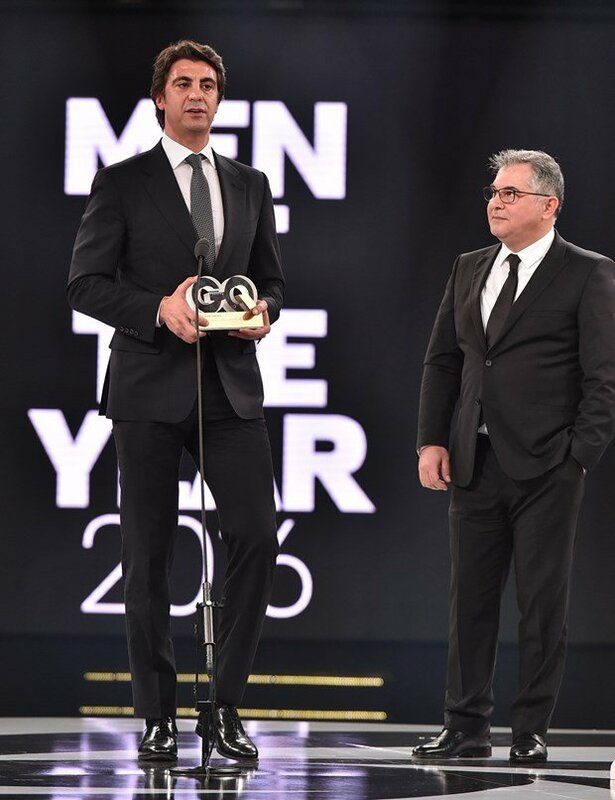 GQ Turkey Men of the Year 2016 took place at Volkswagen Arena, Istanbul on February 15th, 2017. Several Turkish stars such as Beren Saat, Basak Dizer and Cansu Dere took attention by audience through their fantastic dresses. 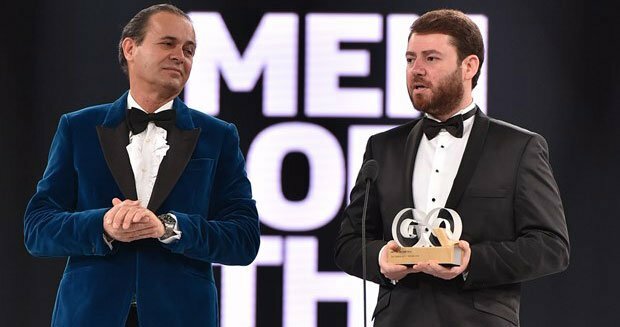 Simge Fistikoglu and Cem Yilmaz were the hosts for this prestigious night. 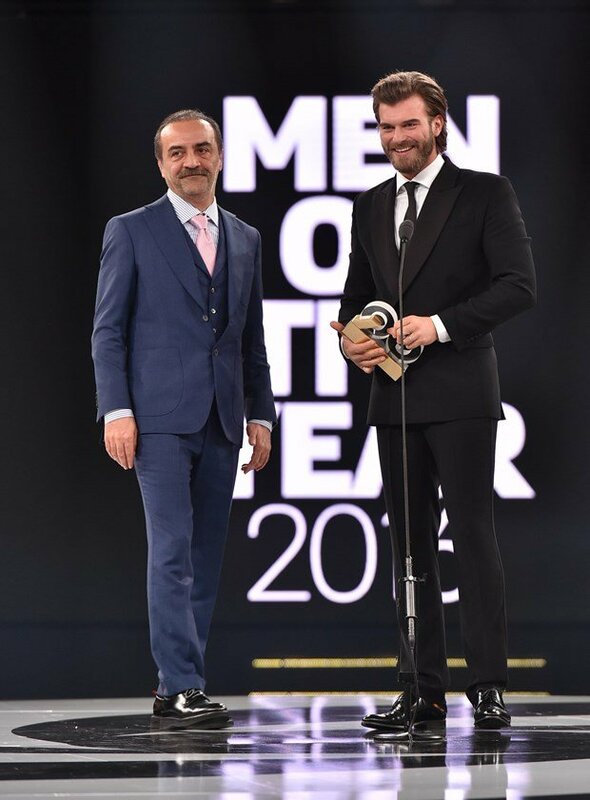 Kivanc Tatlitug took home the Best Actor Award for his role in Star Tv’s popular Turkish drama Brave and Beautiful (Cesur ve Guzel). He received his award from Turkish actor Yilmaz Erdogan. 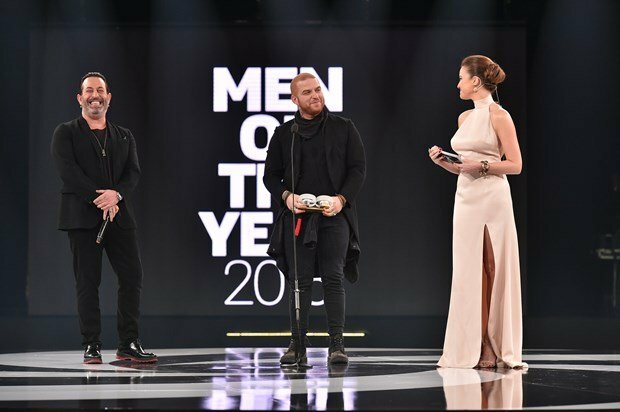 Gokhan Oguz was presented with the award by famous comedian who won the men of the year award last year – Cem Yilmaz. 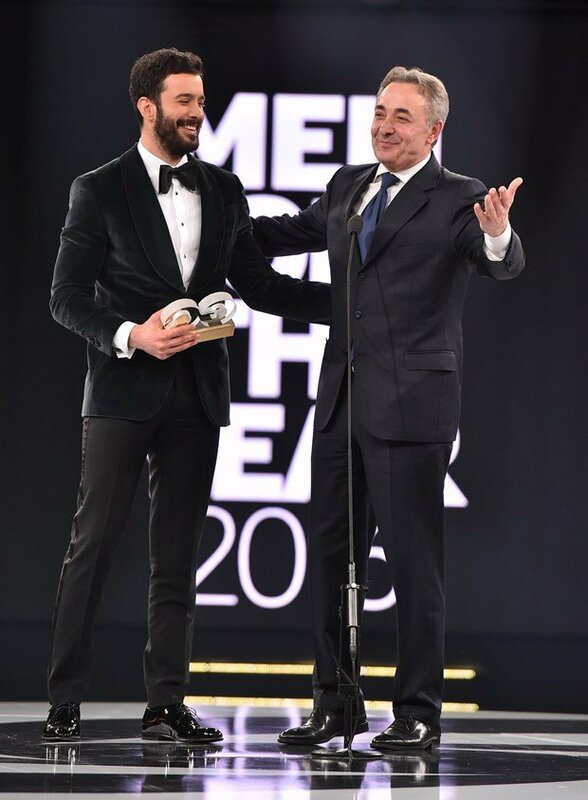 Baris Arduc received his award from Turkish actor Mehmet Aslantug. Mert Alas could not attend to the ceremony and accepted his award by video link. 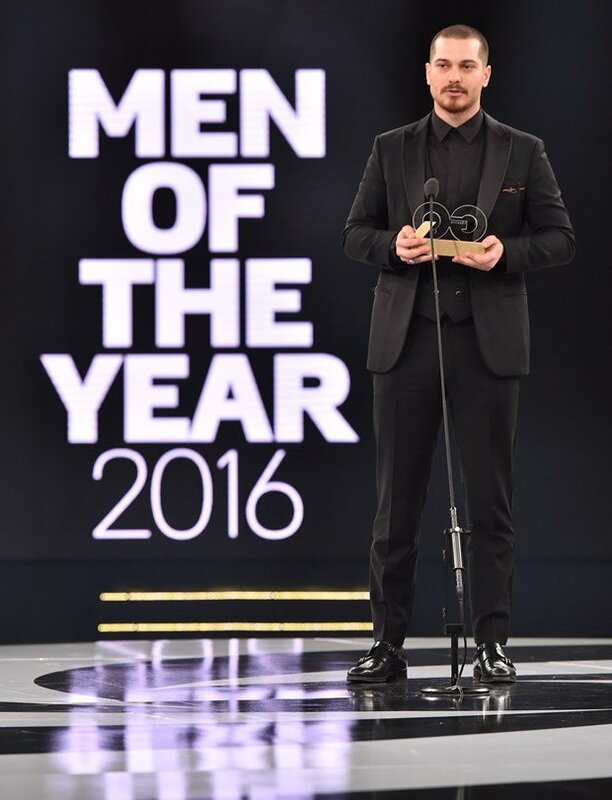 The famous actor Cagatay Ulusoy got the award on behalf of Mert Alas. 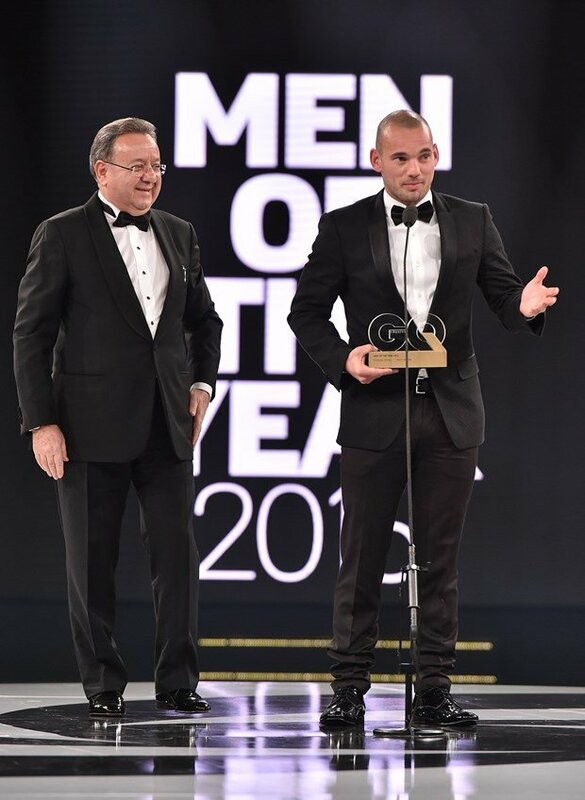 Wesley Sneijder received his award from Dogus Otomotiv Chair of the Board, Aclan Acar. Ibrahim Kutluay received the Most Breakthrough Success Award for the Project of “Stay in the Game” by Darussafaka Dogus. Ozan Aciktan received his award from famous Turkish actress Beren Saat. Kaan Bergsen received his award from Seda Domanic, Editor-in-Chief of Vogue Turkey. 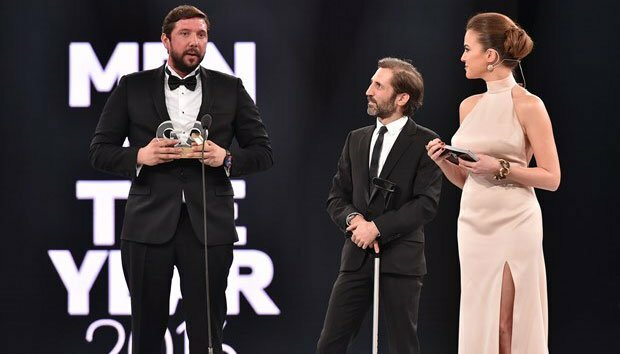 Caner Eler received his award from photographer Koray Birand. 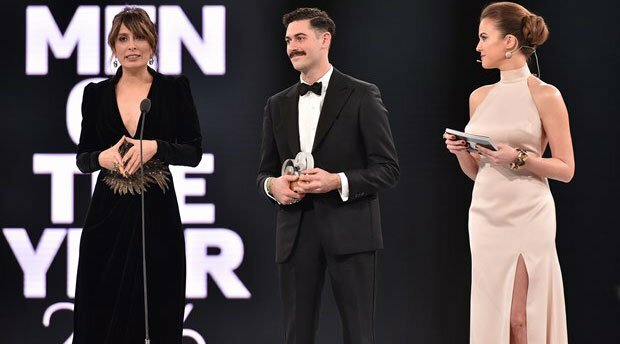 Cansu Dere took home the Woman of the Year Award for her role in Star Tv’s popular Turkish drama Mother (Anne). She received her award from Erman Yerdelen, Chair of the Board of Dogus Yayin Grubu.